Can't decide what you would like? 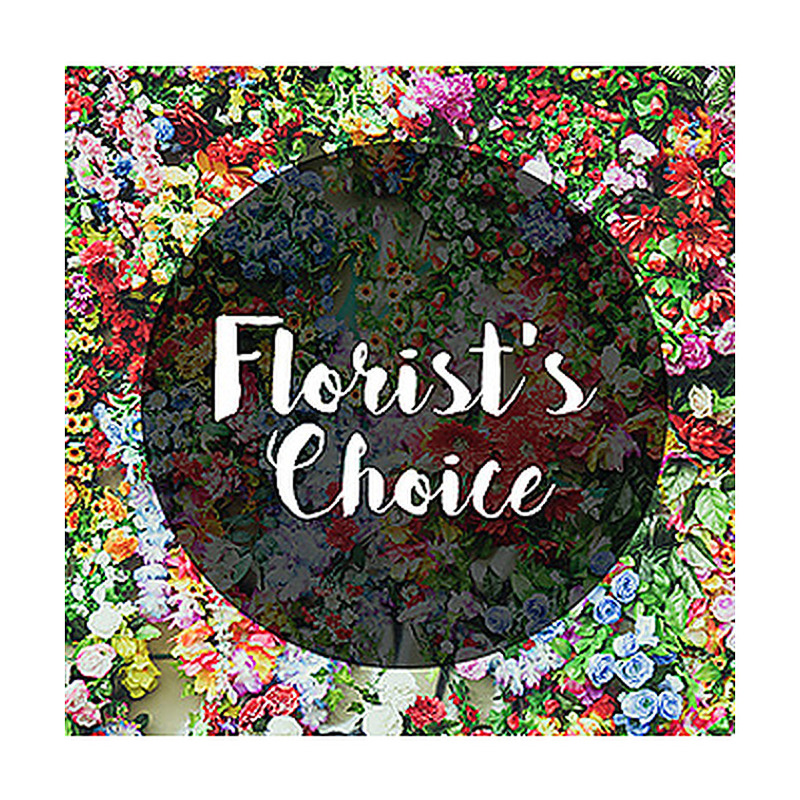 Don't know what colours and flowers to choose? 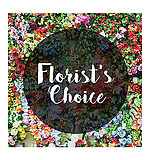 Why not go with a florist choice, we will choose what flowers we think are most suitable for your occasion, choose the freshest flowers and most beautiful colours available into a hand tied bouquet delivered in a water bag.